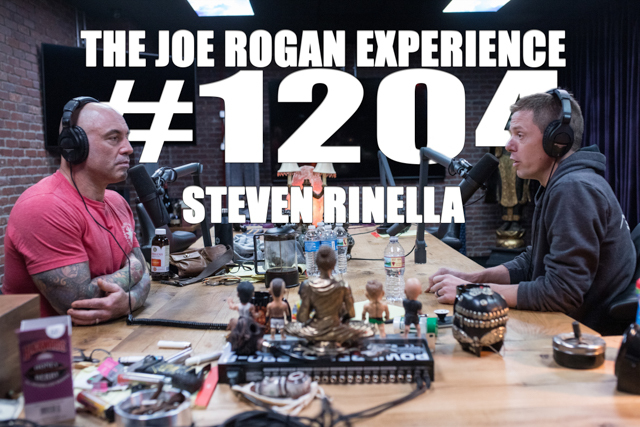 Steven Rinella is an outdoorsman, author, and television host. He currently hosts “MeatEater” available on Netflix, and a podcast also called “MeatEater” available on iTunes. His new cookbook "The MeatEater Fish and Game Cookbook" is available on November 20.